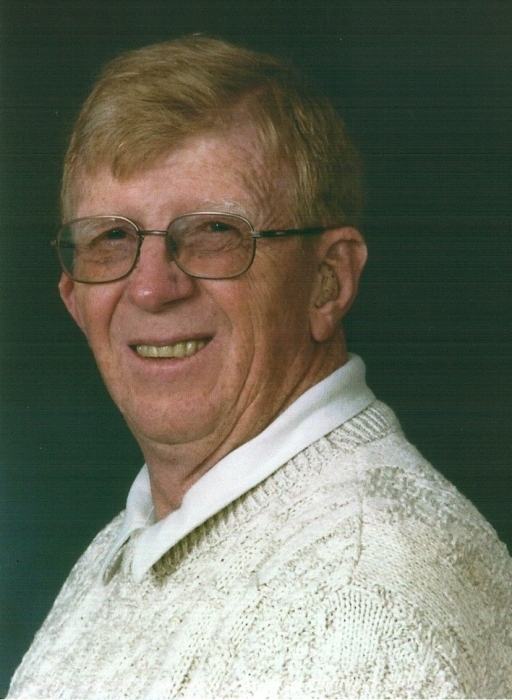 Harry Dale “Red” Whirry, age 75, of West Allis died April 24, 2018. MEMORIAL SERVICE for Harry “Red” Whirry is Saturday, May 5, 2018 at 12 noon at St John’s Lutheran Church, Spring Valley. VISITATION will be from 11 a.m until noon at St John’s Church prior to the service on Saturday. Burial will be in the St John’s Lutheran Cemetery, Spring Valley, Wisconsin. Harry was born December 17, 1942 at home in the Town of Cady, St. Croix County WI to Delbert Romaine and Zelda Laura Whirry (nee: Miller). Harry is survived by his loving daughters, Kathryn Ann Hebert (Kevin) and Laura Lynn Whirry Westhoff (Kirk), and grandson, Zachary Owen Hebert. He is also survived by 3 siblings, John Whirry (Elizabeth), Marilyn Loomis (Greg), and Vernon (Joyce), nieces, nephews, an auntie, many loving cousins, and countless friends. Harry grew up in Spring Valley working on the family farm before going to North Dakota to work in the fields. He returned to Wisconsin a year later to work as a farmhand. Harry relocated to Milwaukee, WI to work as a manual laborer before being employed by McKey & Toepfer Perforating. Harry was a Punch Press Operator for 36 years before retiring. Harry was an avid snowmobiler, thoroughly enjoyed a good Green Bay Packer game, looked forward to deer hunting each season, enjoyed a relaxing camp fire surrounded by friends, and mostly loved being with his family. Harry is preceded in death by his parents and sister-in-law, Joyce. Services will be held Saturday, May 5, 2018 at St. John’s Lutheran Church located at S520 Church Avenue Spring Valley, WI 54767. A visitation is scheduled from 11:00am to noon with a memorial service to be held at noon. All are welcome to stay for a luncheon after services. Donations to The American Kidney Foundation in memory of Harry Dale Whirry at https://www.kidney.org is appreciated. Thank you.